Android market has emerged as one of the fastest growing market in the world. And with the emerging technology and growing market we are having a lot of options in every price range. So here we are, Here we are going to show you top 10 android phones under Rs 15,000. The massive 6.44" device with pixel density of 342 ppi by xiaomi is definitely a steal deal for large screen android lovers. This device is powered by a 1.8 ghz 64 bit Qualcomm snapdragon 650 cortex A72 A53 Hexa core processor. 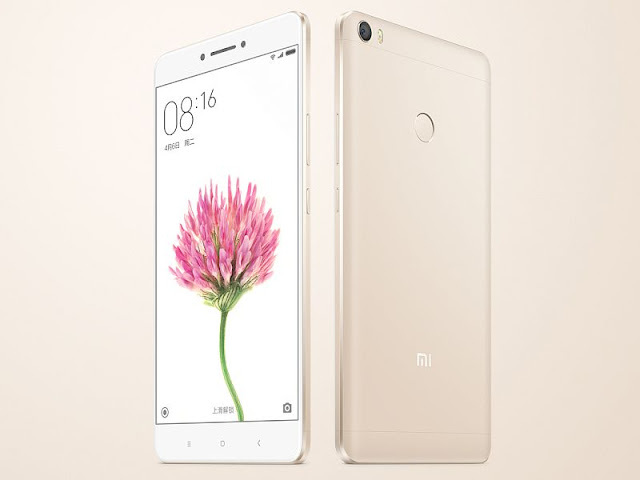 Xiaomi Mi max features a mammoth 4850 Lithium ion polymer battery which is definitely a powerhouse. The big long lasting battery is definitely a point to be considered for heavy users who prefer to play heavy games on their android device. Mi max sports 16MP primary camera with 5p lens, f/2.0 aperture, PDAF auto focus, two tone flash, HDR, 120fps slo mo capture and 5MP front facing camera.Well for a budget android device it seems to be a good deal. 1) 3 gb of Ram and houses an adreno 510 gpu. 2) 32GB internal memory and dual SIM (micro+nano) dual-standby (4G+4G). Motorola is not a new entry in the budget android segment. 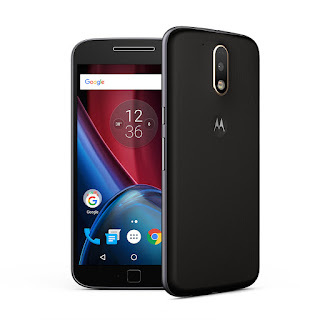 Previously handling the budget segment with E series in under Rs 10000 segment Motorola came up with the G series in under Rs 15000 market. The Moto G4 plus has a 5.5 inch full HD display with a pixel density of 401 ppi. The screen is protected by gorilla glass 3. Moto G4 plus has 3000 mah of battery with turbo charging. 15 minutes of charging can give this device 6 hours of power. But the slighlty small size of battery gives Mi max a edge over it. 16 MP primary camera with laser focus, PDAF and professional mode, 5 MP wide angle front camera with display flash. 1) 1.5 GHz Qualcomm Snapdragon 617 Octa core processor. LeEco Le 2 by the makers of one of the mpst successful budget android device le max. LeEco Le 2 is a performance oriented device with some cool specs to look out for. 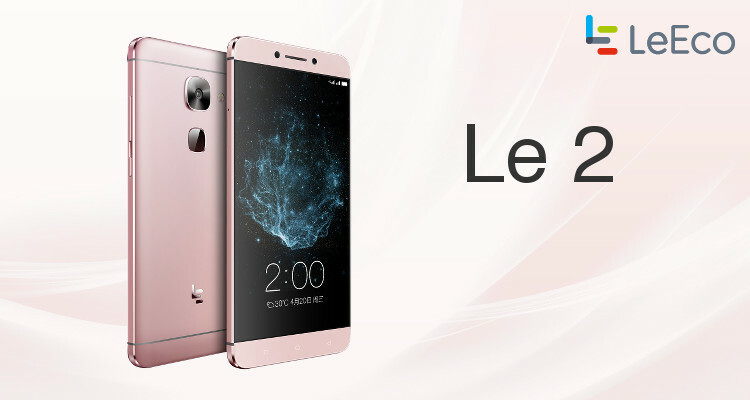 Le 2 has a 5.5" screen which is a full HD display with a pixel density of 403 ppi. And a 5 MP front facing camera with F2.2 Aperture, Beauty Mode, FOV 76.5 Degree. Le 2 also houses a 3000 mah Li-ion battery like the Moto G4 plus which lets it a step behind the powerhouse Mi max. So guys these were our top 3 mobile devices under Rs 15000. We hope you liked it.